Admirals Cove located in Jupiter Florida is an elite country club community with some of the best amenities and location of any country club in Palm Beach County. Known for its over sized estate homes filled with amazing interior upgrades and indulgences, Admirals Cove homes are some of the finest. 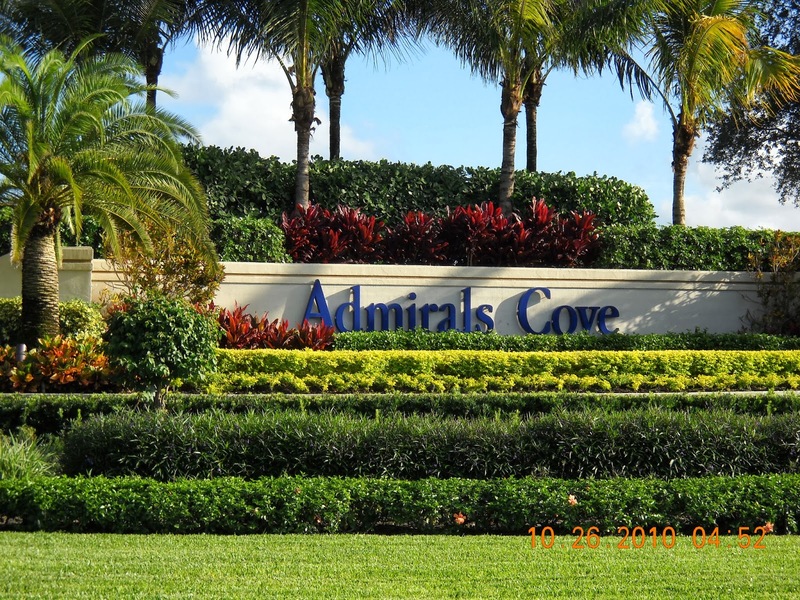 Admirals Cove Country Club offers all of the conveniences of living in a 5 star resort year round. Admirals Cove offers 45 holes of championship golf course, tennis courts, spa, restaurants, dining facilities, fitness center, children's center, and so many great activities you will never grow bored. 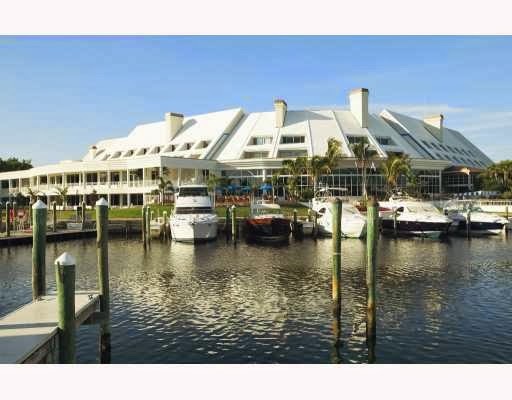 The Admirals Cove Marina offers a great place to store your boat, with five star marina concierge, dock attendants, and discounted fuel. The Admirals Cove is an equity club, and all members buying a home in Admirals Cove must purchase one of its various memberships. These memberships include; Golf, Sports, Tennis, and Social. Admirals Cove Country Club has an amazing Jupiter location, close to the beach, Downtown at The Gardens, The Palm Beach Gardens Mall, The Maltz Theatre, Jupiter Abacoa, and so many great Jupiter activities. 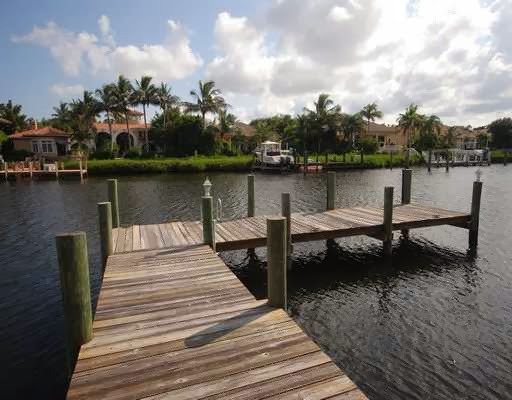 Owning a Jupiter waterfront home in Admirals Cove gives you easy access to many of it's best waterfront restaurants inclusing; Jettys, Riverhouse, Waterway Cafe, Guanabanas, and Seasons 52.